Whether you are looking for someone to make your lawn greener, healthier or even just maintain your lawn with top-quality lawn moving. 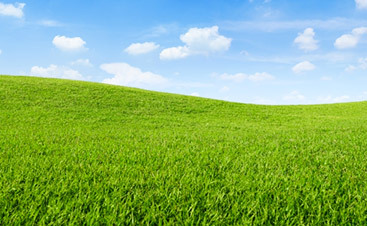 WeedPro Lawn Care provides many different services that can accomplish all of these goals. 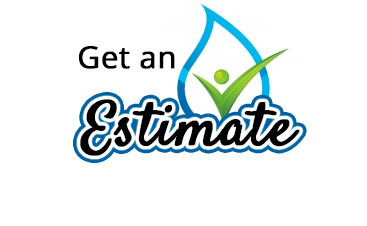 As you browse through our different lawn care services you can either, mix and match the services to create a customizable package, or you talk with one of our lawn maintenance experts to create the perfect package. The peace of mind that will come with someone dealing with your lawn care will be a great relief as you see your grass stay lush and green. 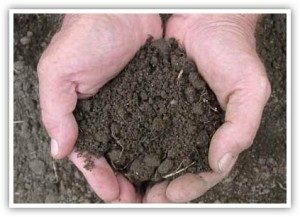 We will come to your home, test the soil in your lawn and formulate a plan to make it better. We will take the time to really understand what is going on with your lawn so that we can be sure your lawn is getting all of the nutrients and vitamins that it will need to stay healthy and strong throughout the rest of the year. The Bed Pre-Emergents treatment is a preventative treatment that ensures you will not have to deal with the negative effects of crabgrass in your lawn. The treatment is available to all of our customers. Dealing with weeds in your grass can be destructive to your grass, time-consuming, and frustrating. We have created a multi-approach solution to ensure that your grass’ exposure to weeds is drastically minimized if not eradicated completely. 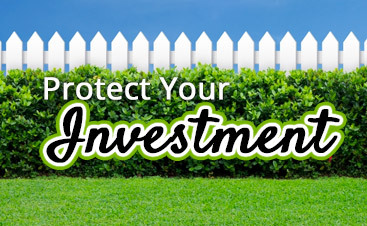 First, we will apply a preventative pre-emergent treatment to your lawn and then we will apply a post-emergent spray. 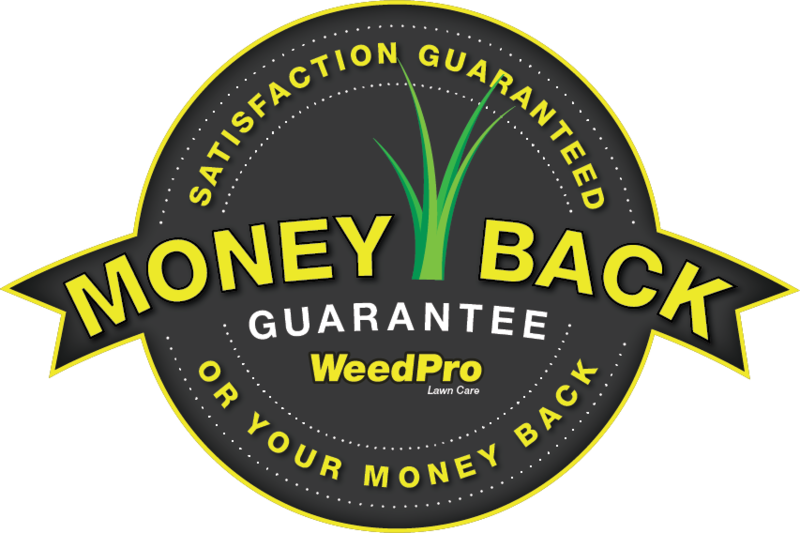 This way, we can guarantee that your lawn is weed free. Grub, insects, and pests in your lawn can be very dangerous to your lawn. This service will eliminate all of your grub, insect and pest activity in just one application. After the application, we will schedule a follow-up to ensure that the treatment worked. Having your lawn aerated can ensure that your lawn is able to absorb the proper nutrients to be healthy. 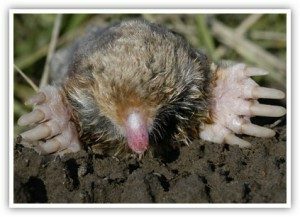 Our Core Aeration service will break up all of the soil at the lawn’s roots to ensure that the necessary amount of oxygen, water and nutrients are able to access your grass’ roots. This will allow your grass to grow to its best potential. Our lawn maintenance experts will give you a quote based on the services that you would wish to sign up for and the size of your lawn. This means, that you can take the time to develop a lawn care program that works for your budget and also works for the needs that you have. You will never be forced to pay for or sign up for a service that is not valuable to you. If your sprinkler system isn’t working properly, you’re either overwatering or underwatering your lawn. Contact WeedPro and we’ll perform lawn sprinkler repair to get it up and running again. We understand that your lawn is an area that needs to be safe. All of our products have been developed to be 100% environmentally friendly to ensure that you are able to enjoy your healthy lawn. 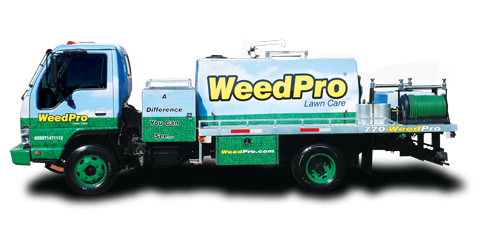 When you’re looking for the best in commerical or residential lawn care, contact WeedPro Lawn Care!